Come learn how to move in the world and teach your body and brain to trust each other. We are located in Alpha Martial Arts, 20 minutes north of Seattle. We are an official Nami ryu Aiki Heiho dojo. Joshua Ross Sensei is a certified Nami ryu instructor under James Williams Sensei. Our system is comprised of unarmed techniques (Aiki-jujutsu) taken directly from the study of kenjutsu and iaijutsu sword arts. The concepts of awareness, blending with and deceiving an opponent, and subtle movement using laws of physics are all used to facilitate an attacker’s defeat. These and many other principals of strategy are learned through the study of the Japanese sword. 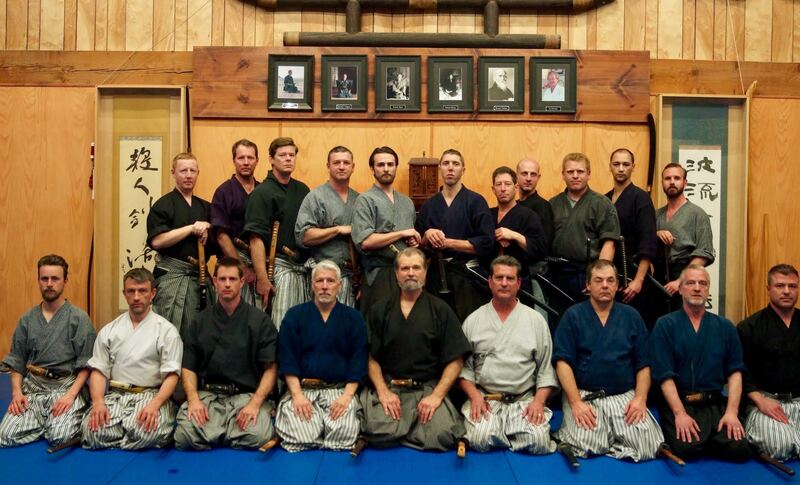 The same principles learned through the sword are then applied to Aikijujutsu unarmed martial arts. Sato Bu Kan Dojo is a school for training in the ancient martial arts (bujutsu) and strategies (heiho, or hyoho) that were exclusively used by the samurai.  Our curriculum covers a wide range of bugei (Japanese martial arts), which encompass skills that were once necessary for the Samurai warrior in the performance of his martial duties. These practical skills are translated into teachings applicable in modern times. We train students and members in all ages (14+). Please contact us if you are visiting the area and would like to join us for training.